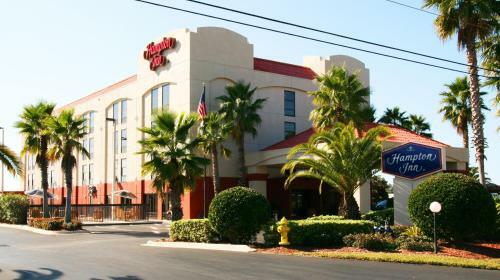 This Florida hotel is off Interstate 95 and 7 miles from the Historical District Saint Augustine. 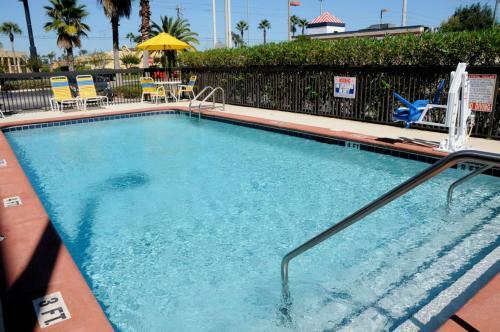 This hotel features an outdoor pool and a microwave and refrigerator in every room. 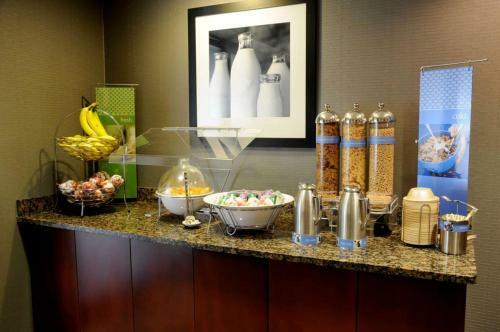 Hampton Inn Saint Augustine I-95 offers daily breakfasts and newspapers in the lobby. 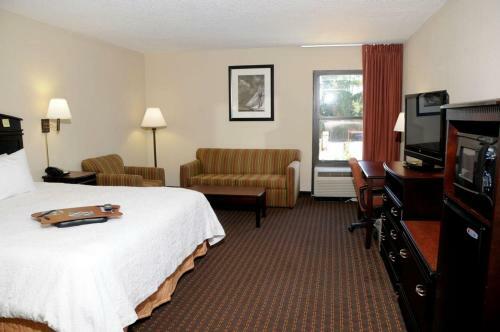 The hotel offers laundry facilities and a copy service. 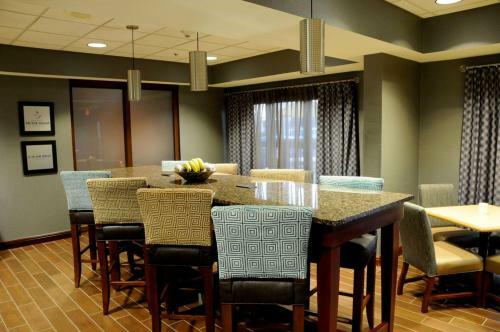 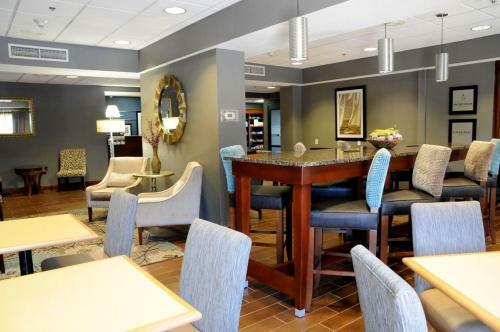 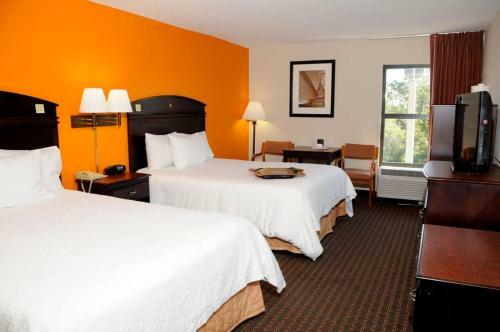 Rooms at the 1-95 Saint Augustine Hampton Inn offer cable TV and free Wi-Fi. 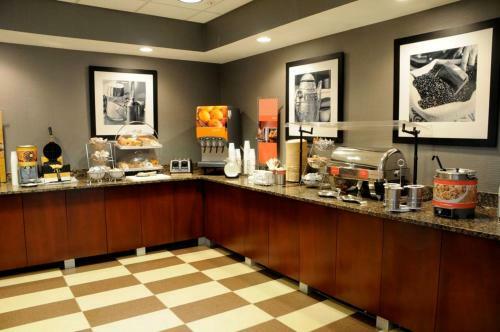 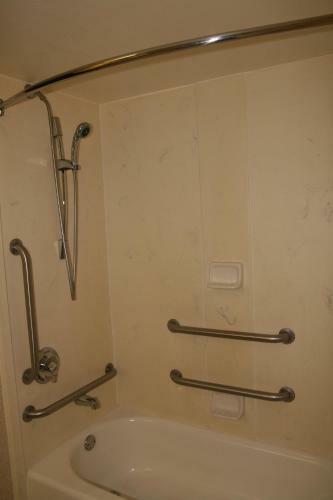 Guests will find a coffee maker and ironing facilities in every room. 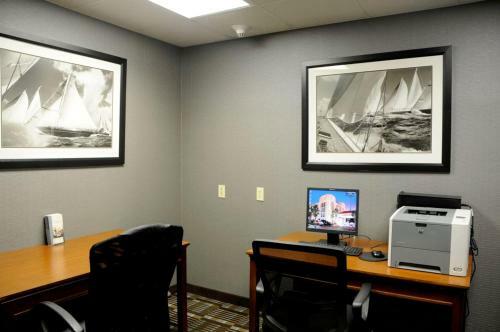 Hampton Inn Saint Augustine is within a 25-minute drive of Saint Augustine Lighthouse and Anastasia State Park. 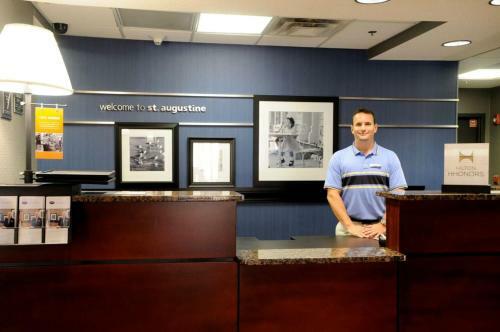 The hotel is 9 miles from the St. Augustine Airport. 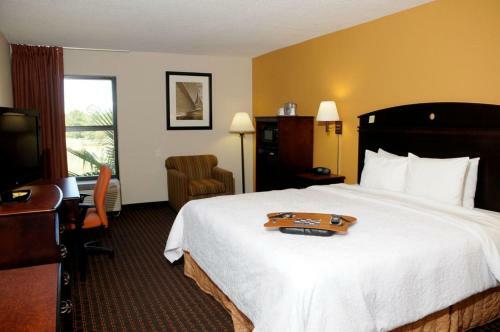 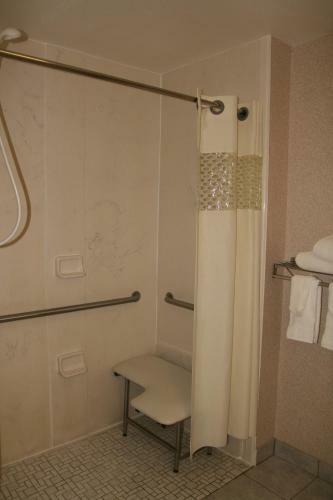 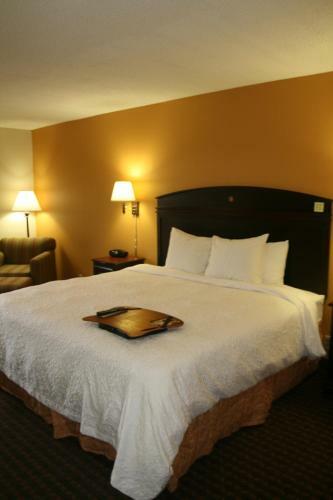 the hotel Hampton Inn Saint Augustine-I-95 so we can give you detailed rates for the rooms in the desired period.